Social scientists and philosophers alike have explored well-being and happiness. 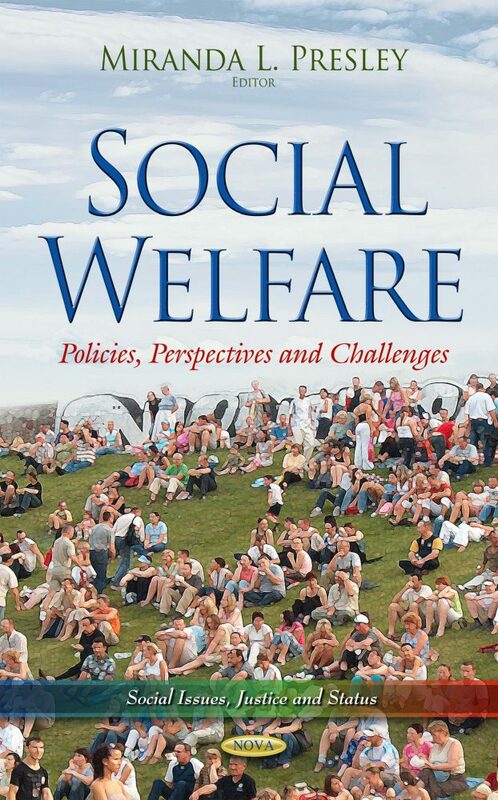 Well-being has been described as the “ultimate” dependent variable in social science. Well-being is an overall concept that includes a variety of aspects of satisfaction and health, and refers to both global and context-specific evaluations of one’s life. However, well-being is elusive for historically marginalized communities, such as the lesbian, gay, and bisexual (LGB) community.